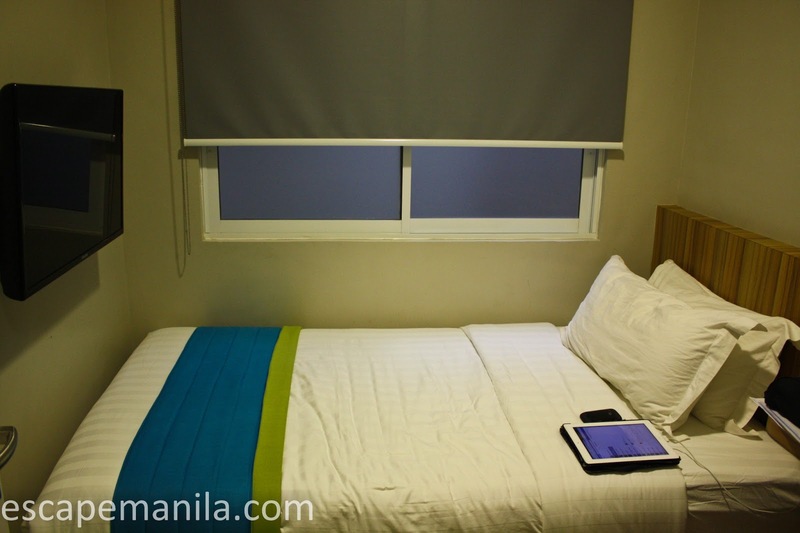 Dubbed as the hippest hotel in Tacloban City, Zpad residences offers an affordable and yet comfortable rooms for travelers like us. 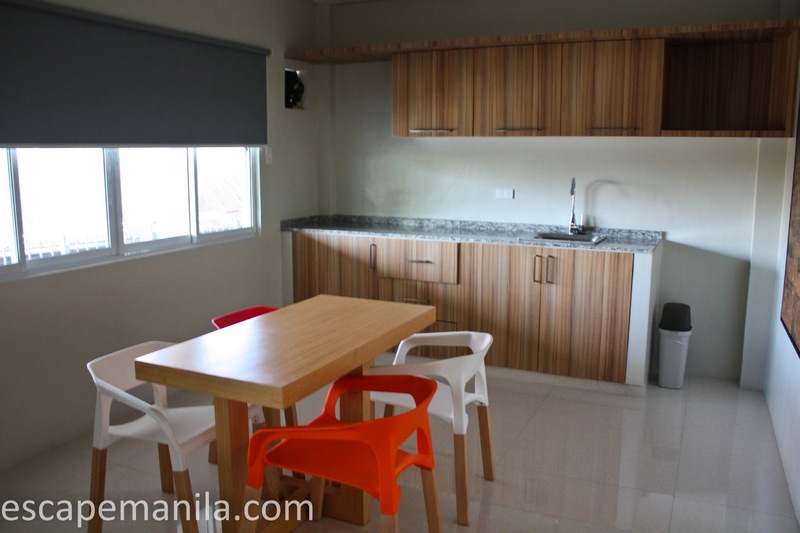 It is conveniently located near a fast food chain, a hospital and several sari-sari stores and barbecue stalls. 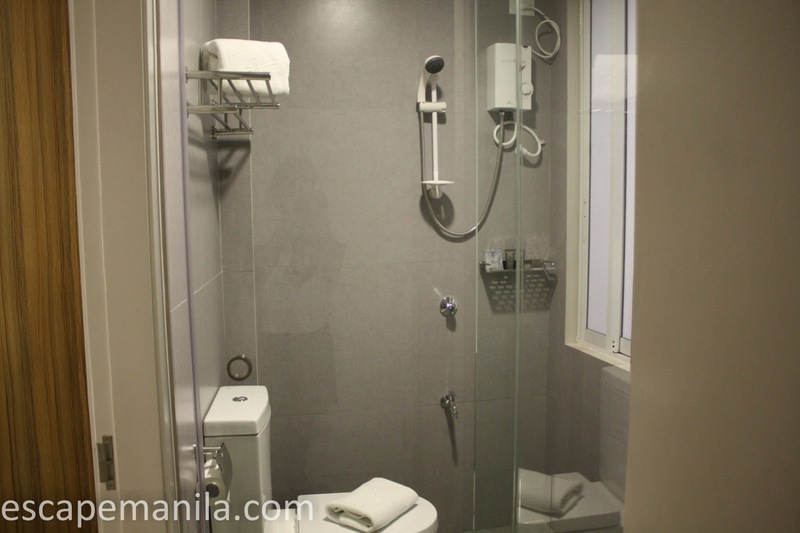 Zpad Residence is definitely not like your ordinary budget hotel as they give you more than the usual. The single room that I stayed with was equipped with a cable LCD screen TV with a complimentary bottle of mineral water. It also has a complete toiletries you don’t normally see in a budget hotel like a lotion and dental kit.The hotel staff are friendly and accommodating. The bed was very comfortable that I almost don’t want to go out and just sleep all day long. Each room is connected to a large common living room where guests from different rooms can mingle. They have a very comfortable sofa and a dining table should you want to eat. 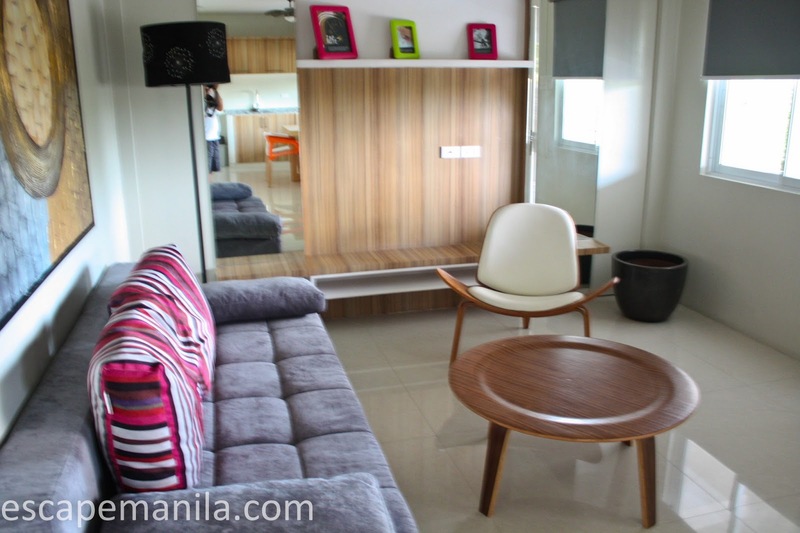 I really enjoyed my stay at Zpad Residences. Definitely coming back here when I’m in Tacloban City. Hotel Rates starts at P950! 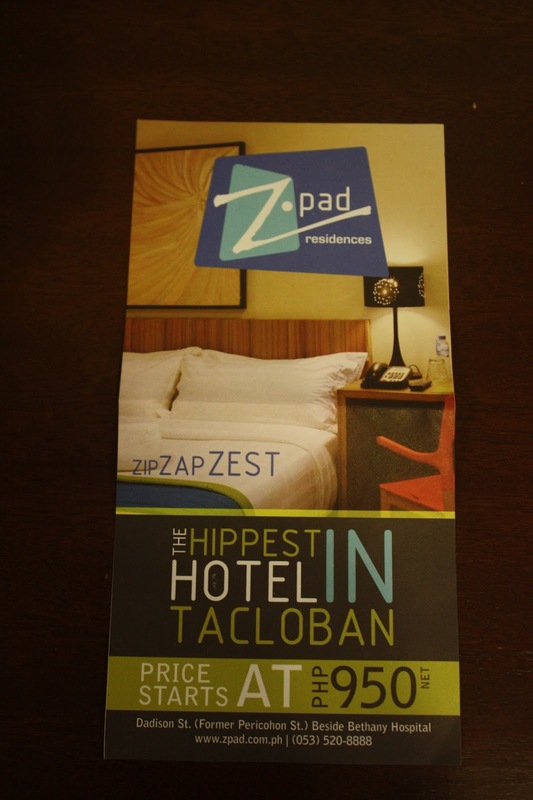 Zpad Residences is one of the sponsors of PHL50 : Backpacking the Philippines in 50 Days.